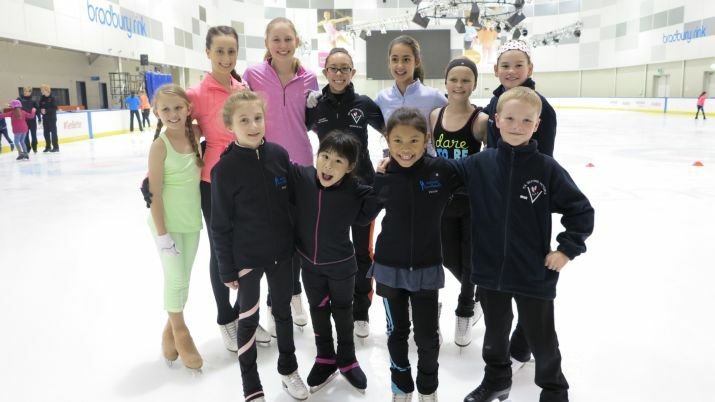 Recently returned from the 2014 Olympic Games in Sochi, figure skating Olympian Brooklee Han, visited the Icehouse in Melbourne. The 18-year-old shared stories from her Olympic Games experience and inspired many of the young skaters in attendance. "The afternoon went very well," Skate School manager Renee Badcock said. "So many VERY inspired skaters here wanting skates autographed and photos taken!" A number of the children shared their comments later. "She looks so pretty on the ice," 8-year-old Emily said. "She’s the best skater I know, and she never gives up," 9-year-old Victoria said. 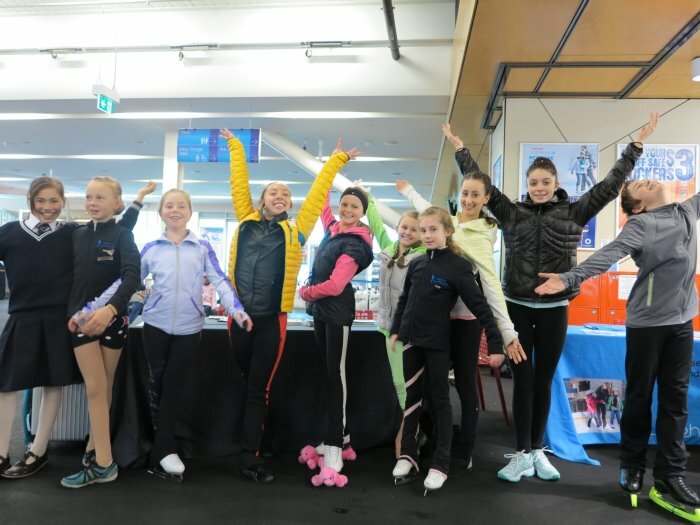 "I’m inspired by her confidence on the ice," 15-yera-old Eliza said. "She attacks every program and she fights hard to do her best," 16-year-old Olivia said. "She’s a great role model for all of the icehouse skaters," 20-year-old Ellen said. After inspiring the next generation of Australian skaters, Han returned to Connecticut in the United States where she lives.